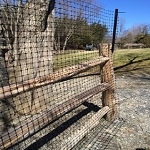 If you love your stockade or split-rail fencing system but are looking for a little more protection, our fence conversion and extension kits can help. 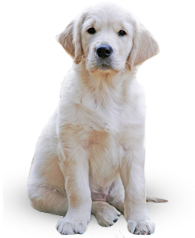 We offer add-on systems that can improve the safety of your pet and add extra security to your property. Each of these kits is easy to install and is built to last.